Sam and Ben were once frozen embryos, locked in a canister and stranded in a hospital without power after Hurricane Katrina struck New Orleans. Parents Andrea and Jon Wills were in Mississippi at the time and immediately thought of the embryos, which they considered their babies. Andrea prayed. "OK God, they're yours. I can do nothing about this." They didn't know it, but after the storm, a special task force from Illinois made a daring rescue to save the embryos. Under Louisiana law, the embryos were considered people. "The doctors said we need[ed] to get them because the amount of liquid nitrogen that was keeping them frozen was quickly depleting, especially in the heat, and we had to get them back into cold storage," said Lt. Curt Lewis, an officer who carried the containers containing the embryos to safety. 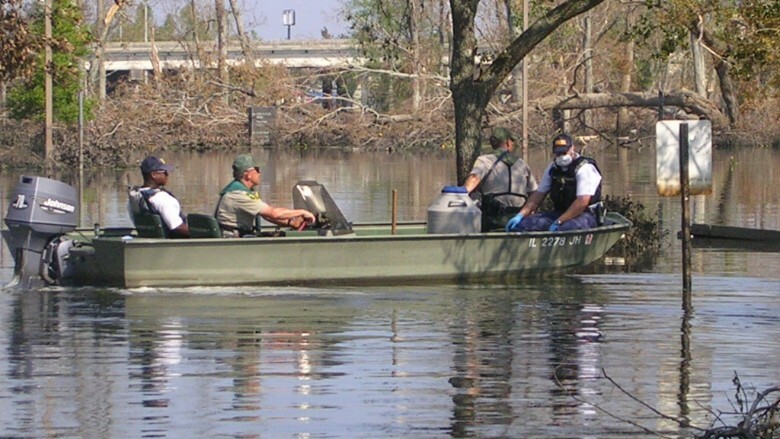 The Illinois Conservation Police recovered a canister containing 1,200 frozen embryos from a flooding hospital in New Orleans. Months after the storm, Andrea and Jon heard the news: Nearly 1,200 embryos belonging to 485 couples were saved. Their embryos had made it, and Andrea and Jon just had to decide whether or not to go forward with trying to have them. There was a low chance the twins would survive the thawing. But Andrea was certain they would. 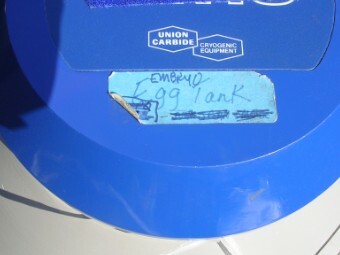 The canisters containing the embryos had been unrefrigerated for nine days. "If God took care of them before they were born, I knew that He was going to take care of them and they were going to be wonderful and normal," said Andrea. Ben has grown into a bit of a troublemaker, while Sam is quieter. Andrea said Ben is "going to be a typical Southern boy with a big truck with a gun in the back." The family lives in Mississippi. 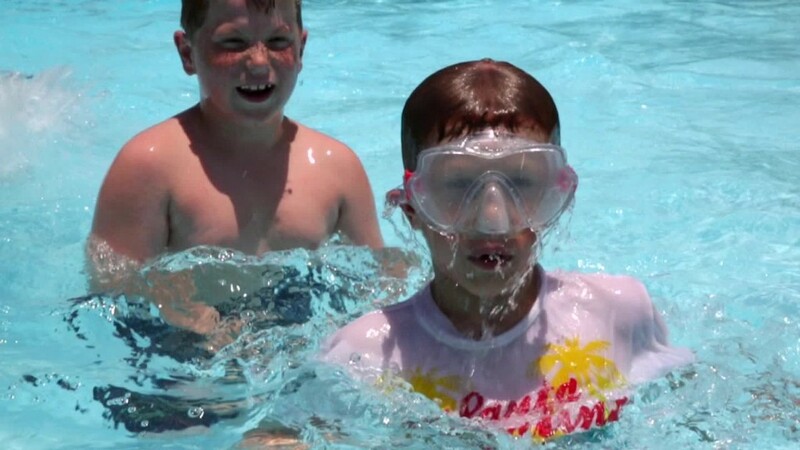 Ben and Sam have two older brothers, both twins born through the same in vitro process. Jon and Andrea work at the same high school: He's the principal and she's the choir teacher. Andrea said the experience she's gone through with her boys has made her stronger, even as she has wrestled with her relationship with God. The first time she got pregnant, three embryos were implanted. One didn't make it. Andrea thinks it was a girl. "That was very hard, because I was like, 'I did everything you wanted to do and you took away this baby,'" she said. She finally came to a place of peace. Plus, she says, the best things come in twos. "You know, Noah's Ark?" She said. "They came two by two."